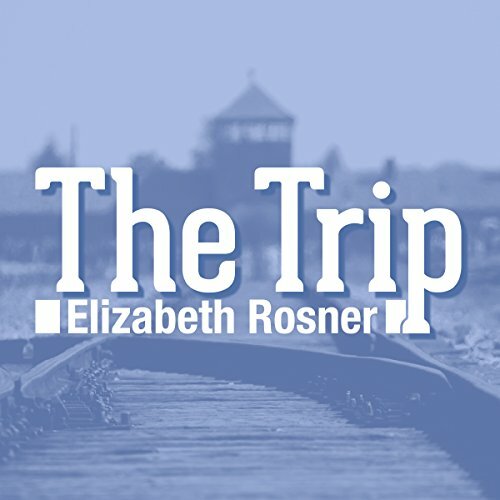 In this poignant narrative, national best-selling novelist and acclaimed poet Elizabeth Rosner vividly describes a journey to Germany with her father, a survivor of the infamous Buchenwald concentration camp. Together, they navigate the complex territory of his traumatic history intertwined with her inherited grief. Through their shared experience of the past colliding with the present, father and daughter discover a new bond of familial love and remembrance to help carry them forward into the future. ©2014 Elizabeth Rosner (P)2016 Audible, Inc.
~ Marta Fuchs, MLS, MFT, author of Legacy of Rescue: A Daughter's Tribute.